A luxurious modern limousine is the best means of transportation for the party night in the city. 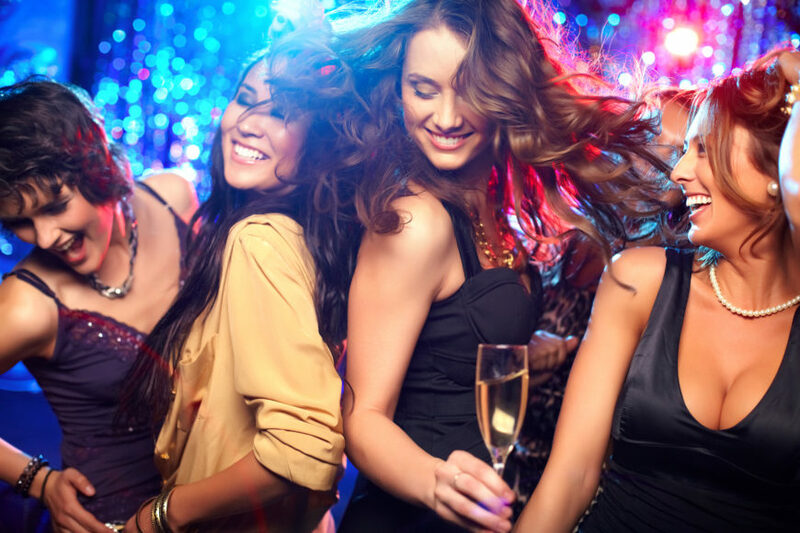 Make your night out a special experience with the best NYC limo service! Travel from posh restaurants to the trendiest clubs in style and be sure that your party appearance will be noticed by everyone. New York City is a great place for a night on the town at all times of the year. City that never sleeps offers you plenty of places for entertainment after the dusk. Having a luxury of our brand-new limousines and sedans at your disposal is the best way to go in the New York City.